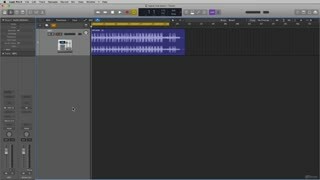 Booker produces and writes under the name Triple B. 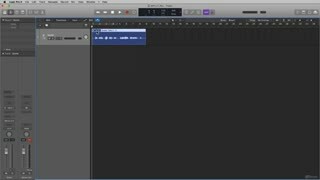 He creates music for television, film and records and specializes in hip hop, R&B and the Akai MPC. 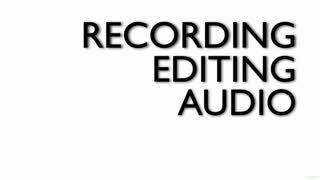 When it comes to recording and editing audio, there are a lot of concepts to learn. 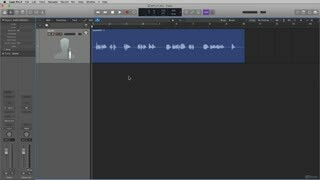 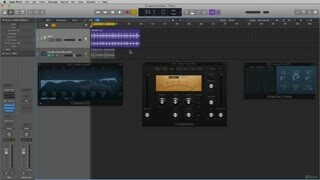 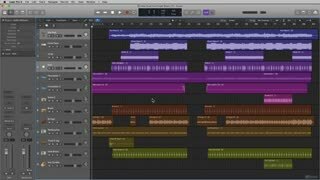 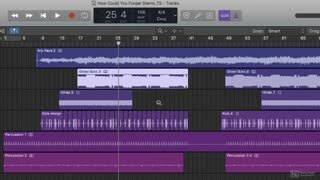 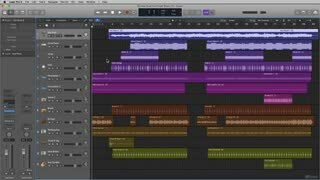 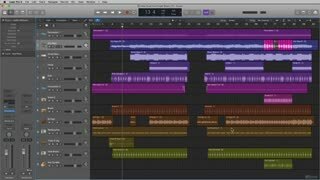 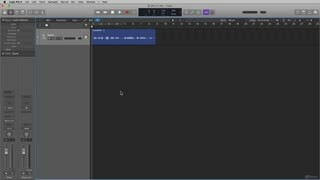 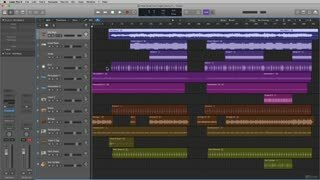 That’s why we asked certified trainer Booker Edwards to create this in-depth 2-hour + course where he covers all the essential techniques, tools, and workflows you need to know to record and edit audio in Logic like a pro. 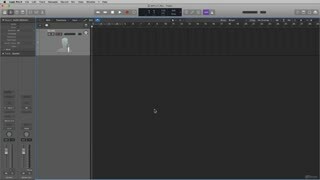 Before pressing the record button, a basic understanding of signal flow is necessary. 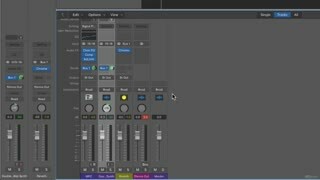 After covering that topic in details, Booker explains how to set up Logic’s preferences for audio recording. 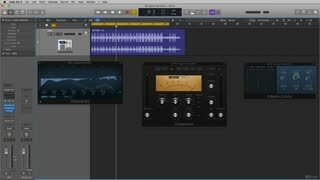 This is where you learn about sample rate, bit depth, file types, how to deal with latency, and more. 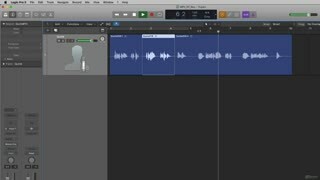 From there, Booker demonstrates how to record a single track using a microphone and how to do a multitrack recording using the multiple outputs of an external device. 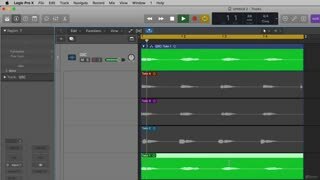 You learn different techniques to record multiple takes and how to correct mistakes with "punch-in" recordings. And once your audio is recorded in Logic, it’s time to edit using Logic’s powerful tools and audio file and track editors. 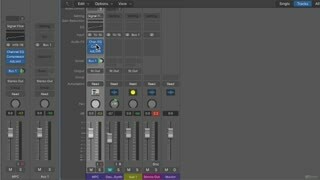 Booker reveals exactly how they work to help you create that perfect performance every time! 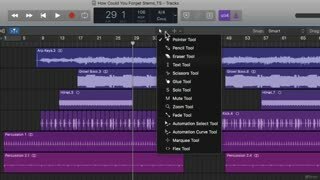 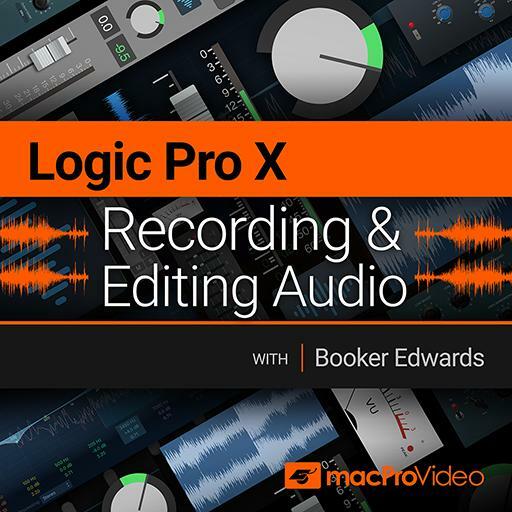 So watch and listen as Logic trainer Booker Edwards expertly guides you through Logic's wonderful audio recording and editing arsenals! This tutorial was very helpful. The outline is well conceived, the explanations detailed and clear. 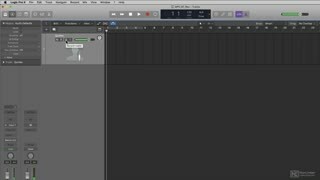 As a professor, myself, I always admire good lesson planning, and even though I've been working with Logic for many years, I learned things from this course.